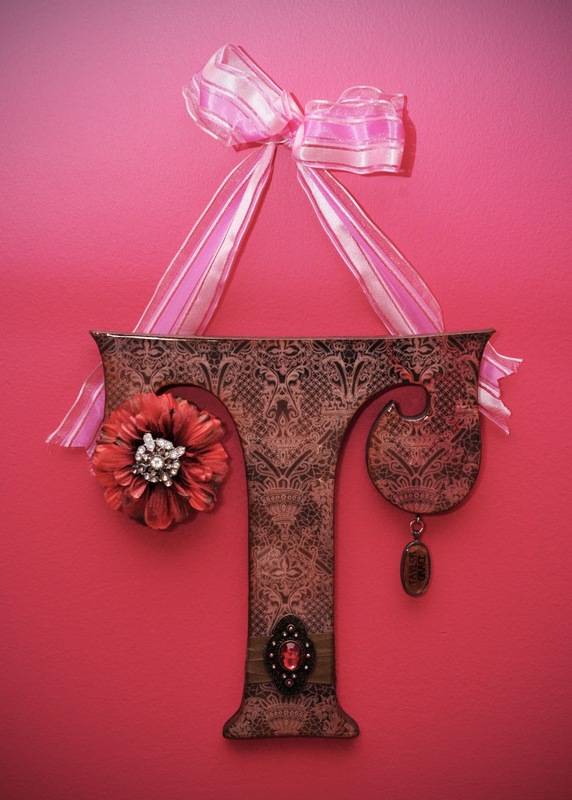 Three years ago, I made these letters for Kiran. . . 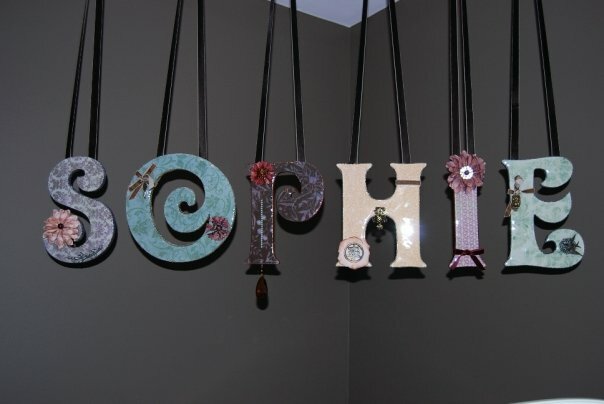 Which led to these for Sophie, that I worked on with her mom. 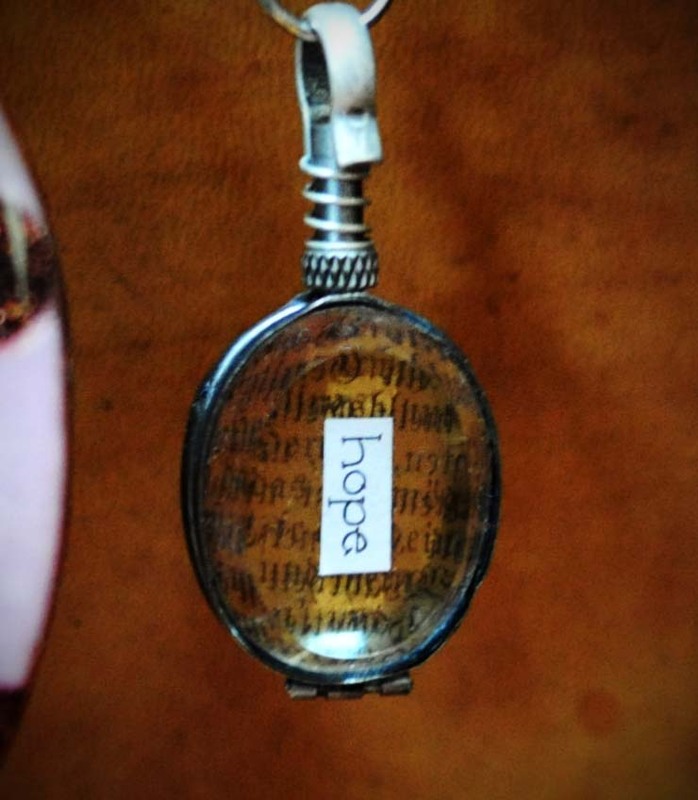 . .
And then I made these for Lily. . .
And this one for Taylor. . . 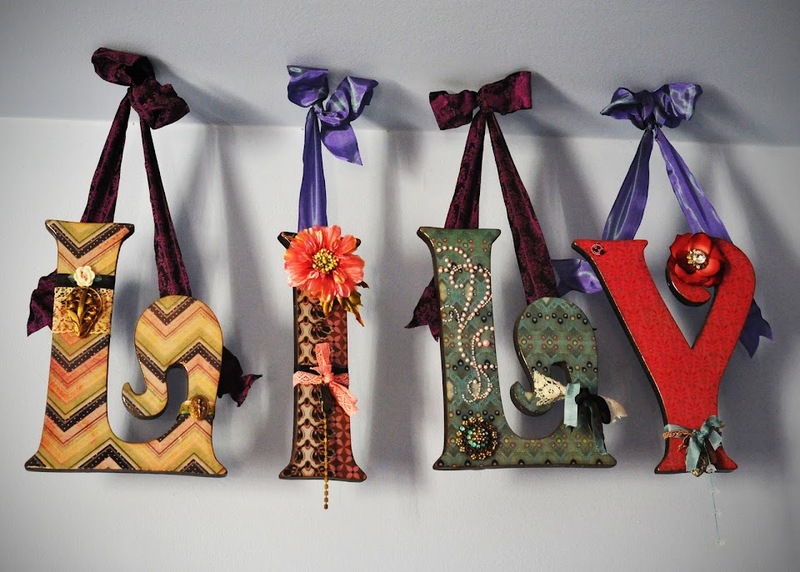 Which is one of Nadia's letters, that are not yet hung. I have one more set that I hope to finish right pronto. 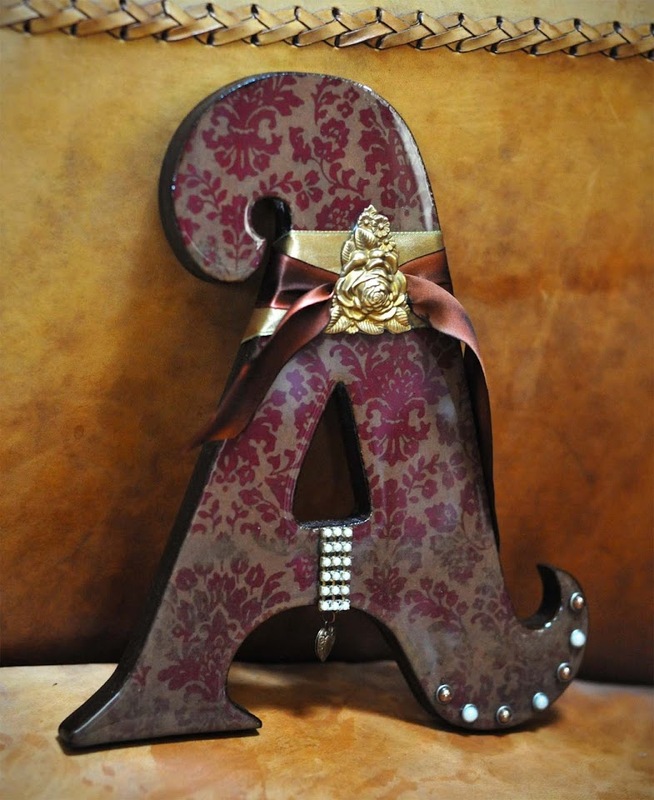 I buy my letters from DAmboiseDesigns and my embellishments from all over. The depth of your talent is limitless! Each of your posts is full of surprises, Leslie: the photos of beautiful and character full kids, the nature surrounding you, the sensational ideas and the creations. I wish I could meet you. Leslie, these are the most wonderful letters! WOW!!! Love 'em. Okay, this is a GREAT idea. These are pretty, bold, personal, and unique. I want to make them. I WANT TO MAKE THEM! What a great gift! Are all the little ones members of your family? I especially like the details of the I in Nadia. I like the greys with the little bits of colour. And you are really good with bows. Mine are always lopsided. Will some of these names and letters be Christmas presents? Are you marketing these? Soooo lovely! You bring there names to colorful life! wow, so these are your letters Leslie. LOVE. They are so beautiful, amazing. What a great class this could be...hint hint.